The word mausoleum is derived from the Tomb of Mausolus in Halicarnassus, the famed city of ancient Greece. 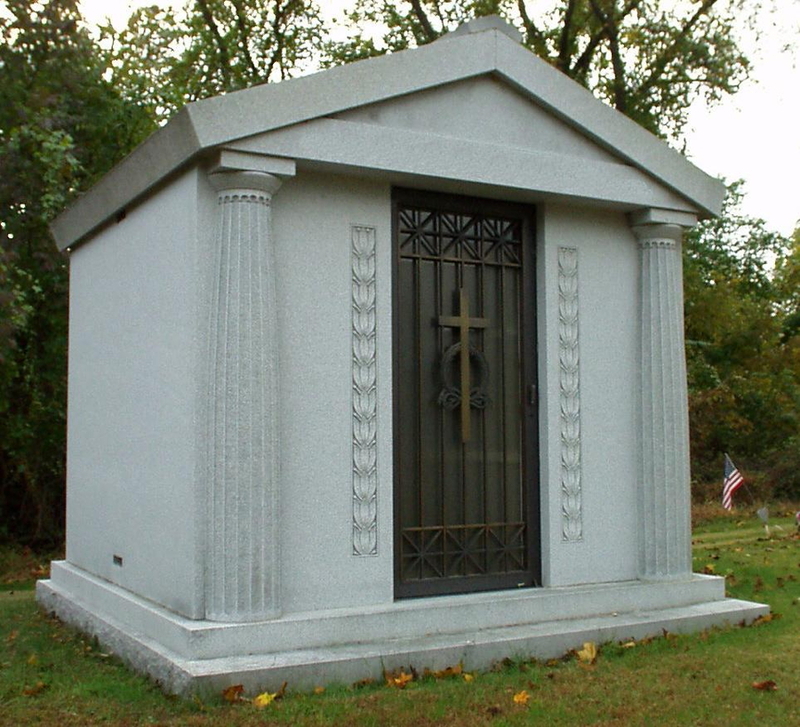 Through the ages, similar fine architectural structures have been built for those who wish to eliminate the ordeal of earth burial. 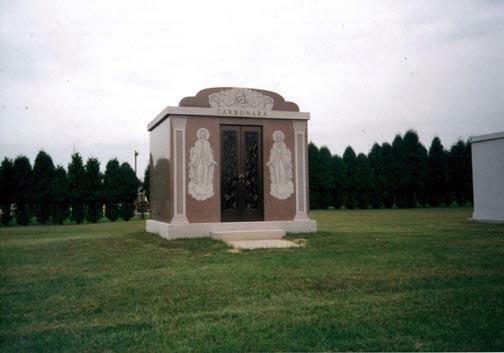 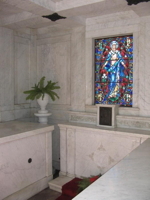 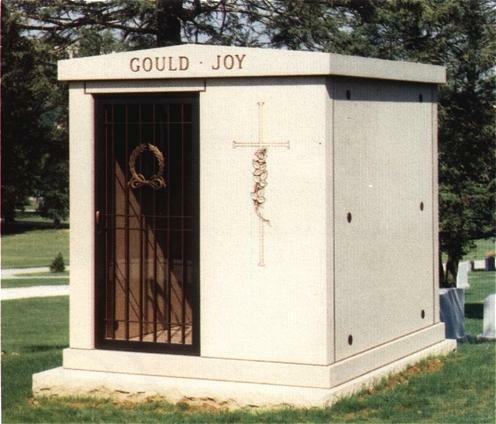 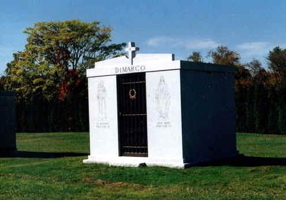 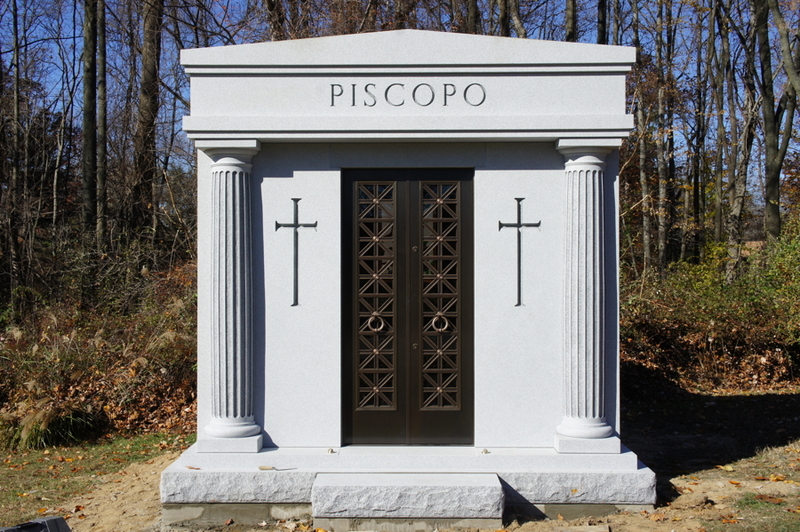 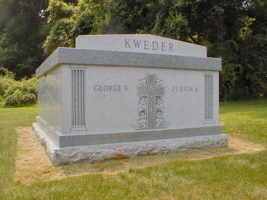 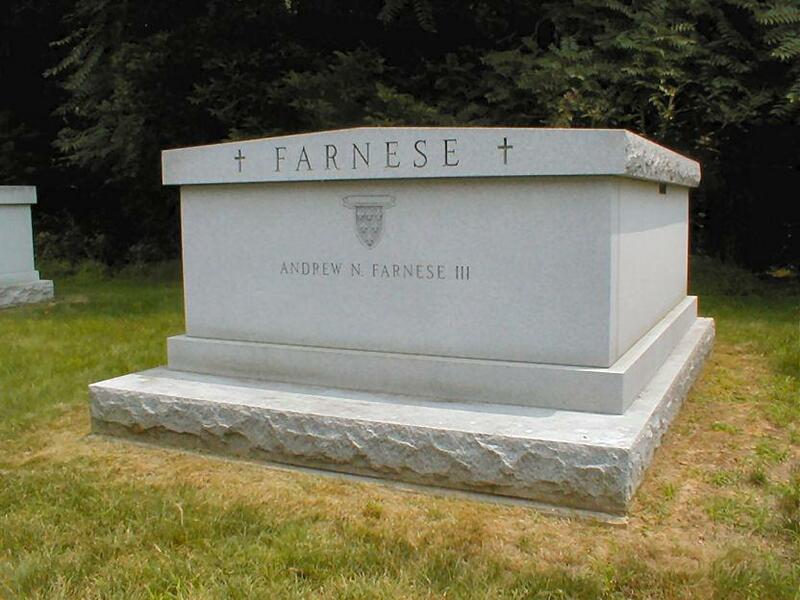 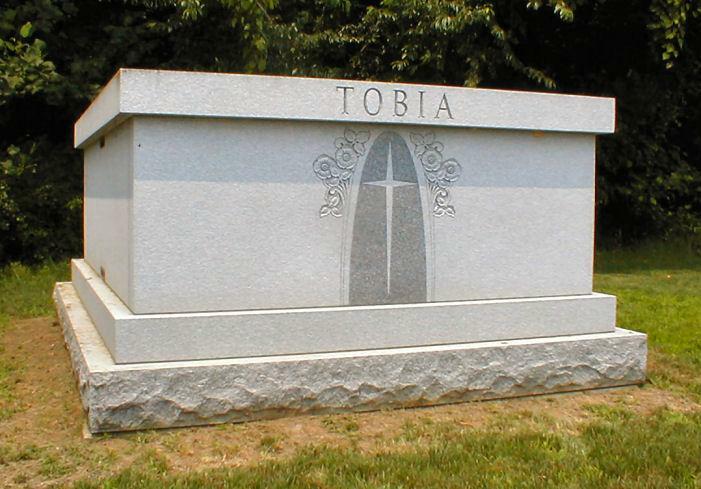 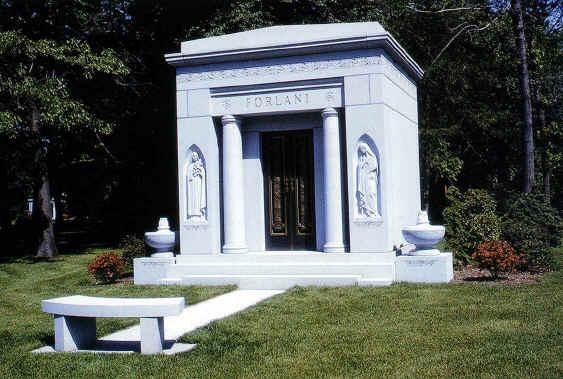 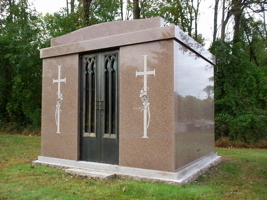 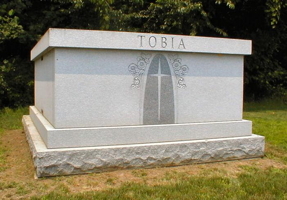 Classic or Modern in style, the mausoleum provides the most permanent form of sepulture.